Hello my fellow beauties! Today’s post is about creating the perfect outfit based around the perfect lingerie set. There’s also something about wearing that perfect undergarment that helps you feel more confident (even though it’s being hidden underneath your clothes). There’s a wonderful site, Adore Me, that has some lovely lingerie sets! As of lately, I’ve been obsessed with anything black, white, and with a kind of loose/relaxed fit. This look is perfect for summer, especially for those days when it’s hot out! 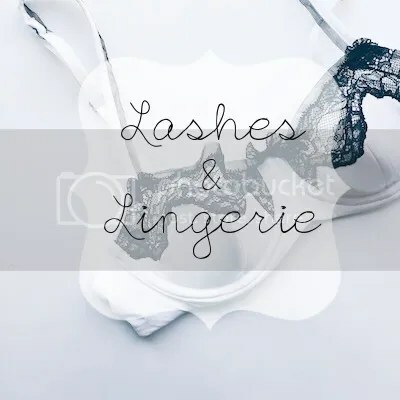 What I love about this lingerie set is the accents of the black lace and it would go perfect under any top! Another thing that I love about it, is that is has a sweet but edgy look to it. The outfit I decided to style with this lingerie set is this adorable crocheted lace up poncho top with these light denim cutoffs. For the shoes, I decided to go with these white patent Birkenstock sandals. 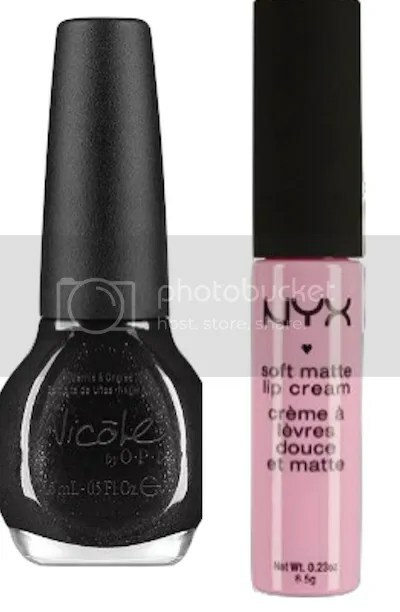 I decided to top the look off with black nail polish and a light pink matte lip cream. Thank you for reading and I hope you enjoyed the post! If you have any comments, questions, or fashion post suggestions, feel free to leave them below!